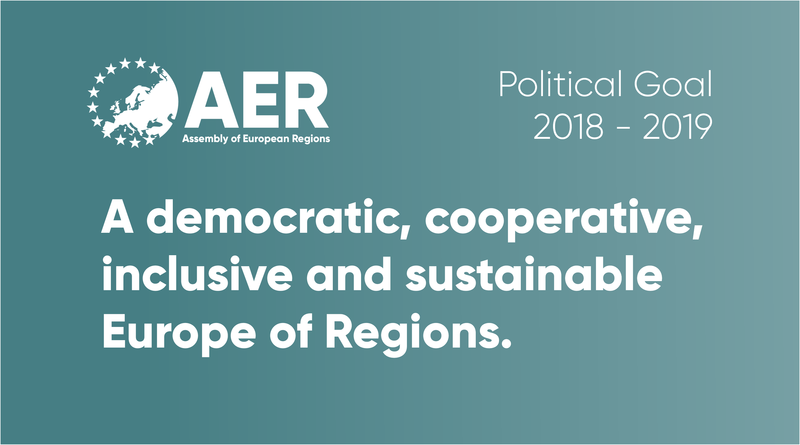 During the AER Autumn Bureau Meeting, that took place on the 29th of November in Maastricht, Bureau members voted on the 2018-2019 political priorities for AER. It was an interesting process, as the priorities were drafted and voted on, in the same day. The discussions leading up to this were therefore very dynamic and fruitful. Members and guests sat in 5 groups of 12 to 15 and each group was asked to develop a sentence made of 10 words, outlining the global political priority. After this session was complete, Bureau members were invited to vote for the one they thought fit the most with AER’s ambitions. Once the political goal was voted on, the next step in the process began. Groups were once again created and asked to develop 4 points each based on the above-mentioned priority. 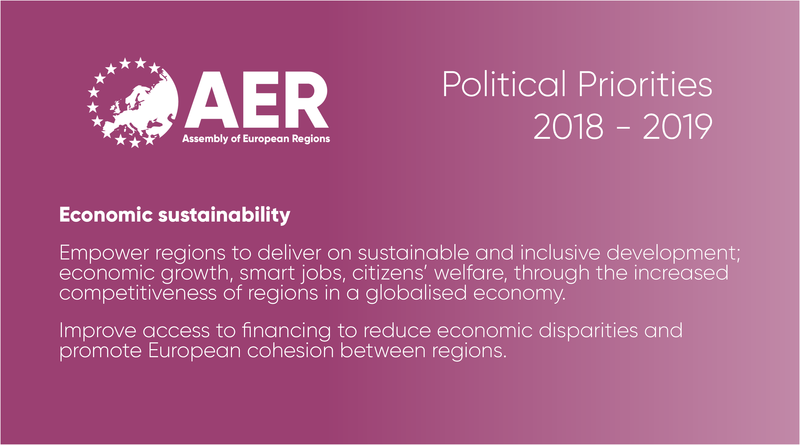 With 5 varied, engaged and dynamic groups, this process ran very smoothly and the priorities quickly appeared from the various gatherings of regional politicians. The rapporteurs from each groups were then asked to gather all the suggestions and merge them in a one-pager outlining the AER political priorities for 2018-2019. See the political priorities here. Once the one-pager was ready, member reconvened and constructively amended the document, making it ready to be voted on. The vote was unanimous, as all members voted to adopt these political priorities for the 2018 – 2019 period. 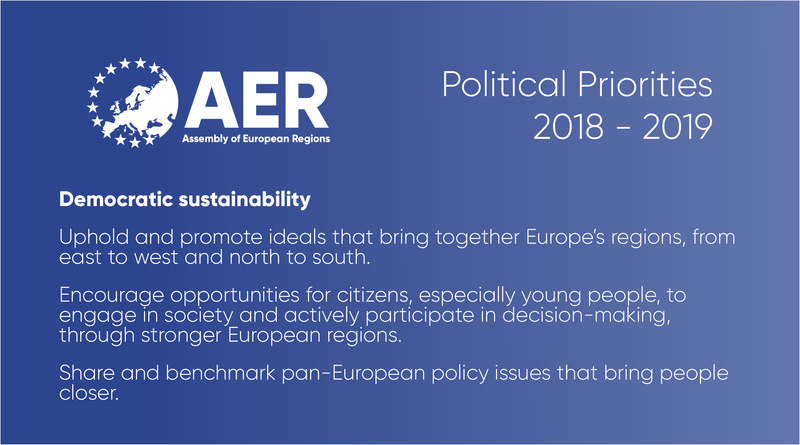 Now that the political priorities have been adopted by the AER bureau, they must be ratified by the General Assembly, that will gather in Oppland in May 2018.